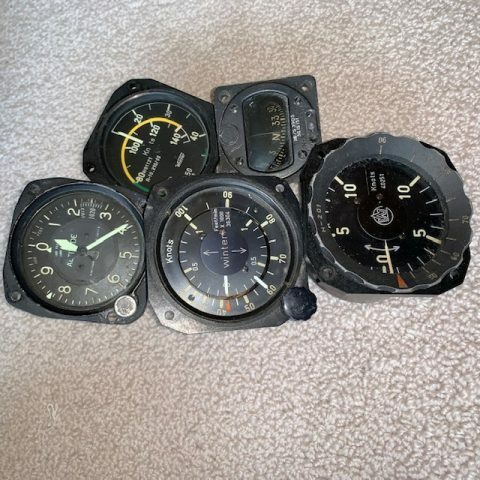 Mechanical instruments for sale, individually or together. 80 mm Winter Variometer, knots (serviceable). NO FLASK. 80 mm Winter Combination Vario + ASI. (ASI needs repair). 57 mm Compass southern hemisphere (serviceable). Send a specific offer if interested. Postage costs borne by buyer.